The Safety, Health and Welfare at Work, (General Application) Regulations 2007, outline the requirements that must be adhered to in relation to Visual Display Unit / Display Screen Equipment -(VDU /DSE). These regulations apply to any employee If that employee has no choice but to use the VDU/ DSE to carry out her/his work, or if the employee normally uses the VDU/DSE for continuous periods of more than one hour at his or her work station or if the VDU/DSE is generally used by the employee on a daily basis. 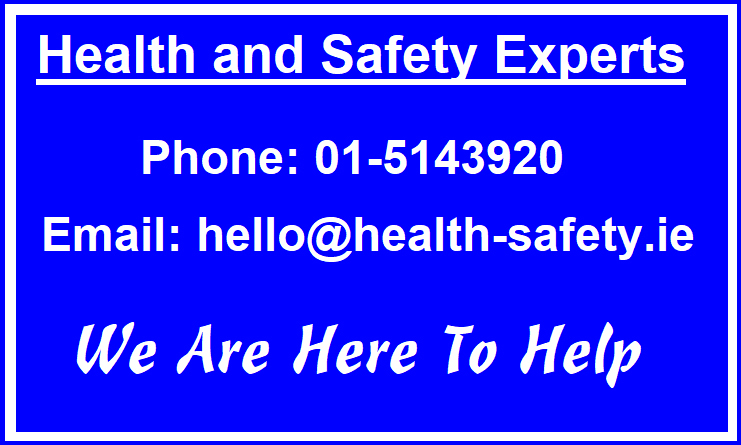 The Health and Safety Authority in Ireland (HSA) define a work station as s an assembly comprising display screen equipment, which may be provided with a keyboard or input device or software, or a combination of the foregoing, determining the operator and machine interface, and includes—(a) a work chair and work desk or work surface,(b) any optional accessories and peripherals, and(c) the immediate work environment of the display screen equipment. With the average person working at a keyboard performing between 50,000 to 200,000 keystrokes a day, ADSC Limited provides DSE assessments for small, medium and large businesses and organisations on a nationwide basis throughout Ireland. We offer our tailored services using only trained, skilled and experienced Health and Safety Consultants and DSE assessors with enormous experience in industry, thereby ensuring the highest levels of both professionalism and affordability. A detailed report is submitted to your company and the employee is entitled to a copy of this report. Please note the HSA state in their advice that "it is not sufficient to allow employees to use a software package or other means to assess their own workstations, it is a duty of the employer to carry out an analysis or risk assessment of an employee's workstation". We would welcome the opportunity to submit a proposal covering DSE assessments for your company. A DSE Assessment is an ergonomic assessment of a employees workstation and covers the Display Screen Equipment (DSE) as well as the surrounding equipment such as Computer monitor, keyboard, mouse, chair, software and environment. Are DSE Assessments a legal requirement? DSE Assessments are a legal requirement for all habitual DSE users under the General Application Regulations 2007. A habitual DSE user is classed as someone who spends 1 or more continuous hours per day at their workstation. Who should undertake DSE Assessments? A qualified DSE Assessor should complete the DSE Assessments. Where specific issues or underlying health complaints arise then a more experienced practitioner such as Health and Safety Consultant may be required. How often should DSE Assessments be undertaken? DSE Assessments should be undertaken at least every 2 years however the frequency would need to be increased should the employee change workstation or if a particular health compliant arose for example. Who typically requires a DSE Assessment? VDU / DSE Assessments are predominantly required in a office environment where users would spend one continuous hour or more per day at their workstation. Certain work environments are exempt and not classed as DSE workstations such as train cabs and supermarket checkouts. Who can help prepare DSE Assessments? 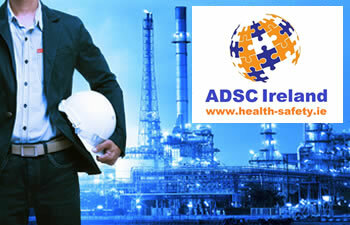 We at ADSC Ireland have vast experience undertaking DSE Assessments and would be delighted to provide a quote. To enable us provide you with a DSE Assessment quote please provide the following information. Number of employees to be assessed.